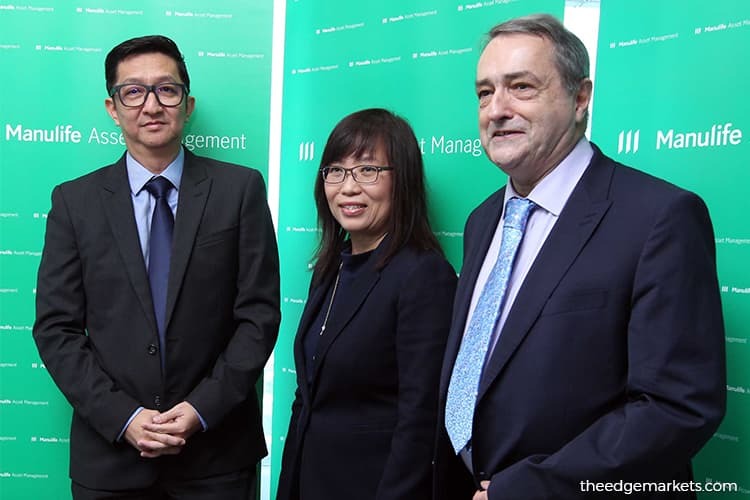 KUALA LUMPUR (Jan 18): Now is a good time to invest in Malaysian equities amid low stock valuations, a stabilising ringgit and potentially greater clarity on policy reforms in the country, according to Manulife Asset Management. 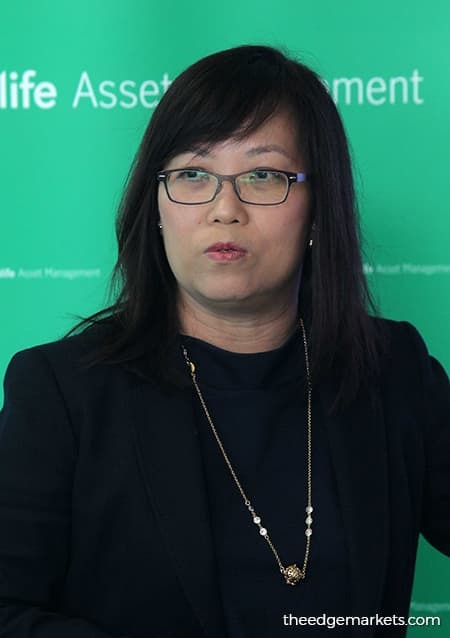 Manulife Asset Management head of total solutions and equity investments Tock Chin Hui said instead of looking at sectoral play, investors should be selectively picking stocks based on valuations. here today at a media briefing on 2019's market and investment outlook. Tock said Malaysian equities are currently trading at about 24.3% below their historical price-to-book ratio average. She said such valuations are unlikely to persist amid existing currency market dynamics. She noted that the US dollar appears to have peaked, and as such, funds may flow back into Asia. But Malaysia's policy uncertainty is still a concern for investors after the 14th General Election (GE14) last year. “Malaysia has been unconducive for certainty since the the GE14 last year. Those headwinds will still linger,” she said. However, she expects more clarity on policy reforms within the first half of this year (2019) from the new government. “I believe that reforms will be (clearer) within this year because the prime minister must push them through before he steps down,” Tock said.